Talented students have once again pulled out all the stops to create the next front cover of the popular Hello Lincoln What’s On Guide. Visitors will have a chance to vote for their favourite work at an exhibition of the results of the students’ efforts in The Courtyard Gallery from 5 - 22 February. 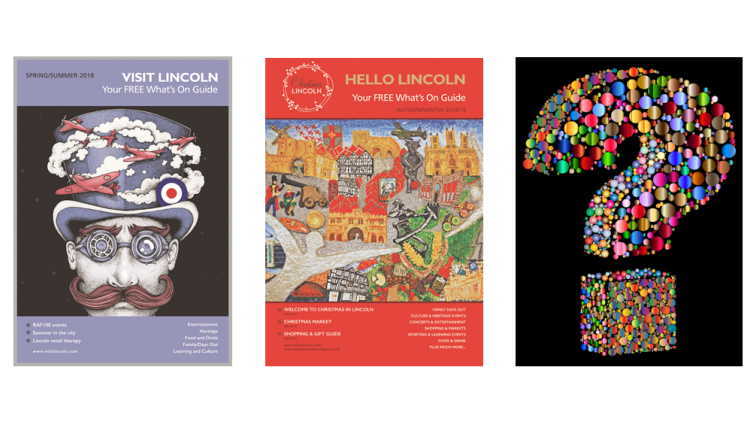 The Hello Lincoln magazine has invited third year students from the University of Lincoln’s Illustration Degree course to come up with cover artwork for the magazine designed to help residents and visitors alike get the most out of our beautiful city. This year’s theme is The Circus Comes to Lincoln, which relates to many events being held throughout 2019 and follows last year’s successful inaugural competition RAF100 Meets Steampunk. The previous winning artist was Ella McNeilage and her picture of a Steampunk gent with red aircraft flying around his top hat has become an iconic image for the city – what will be this year’s winner and grace the front cover of at least 25,000 magazines? Visitors will get the chance to vote for their favourite artwork at the exhibition - for many of the students it is the first time their work has been showcased in a major city venue.